House moving always entails a lot of hassle and expenses which can drain a lot of the homeowner’s energy, time, or even the inclination to think clearly. 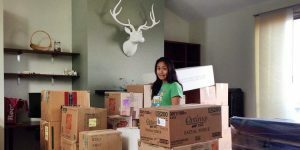 The D-day has finally arrived, and your mind is so full with all the stuff you need to move, what to put into the moving boxes, want not to pack, what you are missing, etc. etc. Calgary movers note that things sometimes end up getting so intense that homeowners fail to think through your moving box strategy. And that is where all the problems start creeping in. 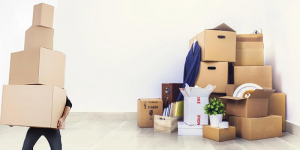 Your moving approach may end up backfiring if you end up making the following mistakes. Try to avoid them as much as you possibly can. Using the right kind of tape is critical if you are not looking to have to deal with the disaster of an exploded moving box. Masking tape is also not designed to bear all the weight of the items that you may have stuffed in the moving box. Instead, you should use plastic or paper packing tapes which are designed for such occasions. There is absolutely no reason to use a mattress storage bag to pack and even more your clothes. Or even get a wardrobe box to stuff your office stuff in. Disaster will most certainly be brewing the moment you start experimenting with moving boxes like that. If you are using open crate-style moving boxes, then it is also vital that you securely seal all the sides of the box to prevent it from bursting and possibly damaging your vulnerable possessions and treasures. 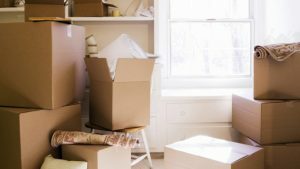 Of course, the whole moving process may have forced you to part with a lot of money. 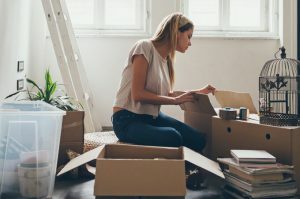 By choosing to work out how you can start saving by buying low-quality moving boxes can cause you big-time. 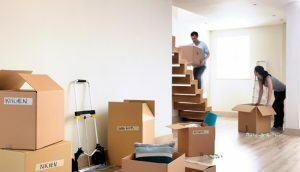 Ensure you invest in quality moving boxes as they will also enable you to move many items at once too. They will even last a lot longer and can be re-used later on if you plan to move again. 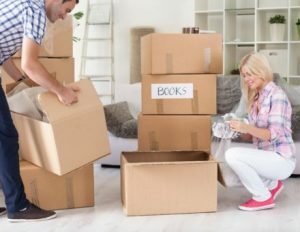 Most homeowners always want to stuff their moving boxes with as much stuff as possible at once. And most of the time, this only always leads to the boxes bursting and maybe even damaging the contents in them. Your moving box cannot hold all your stuff, so don’t try to force things in it when clearly, they do not fit. 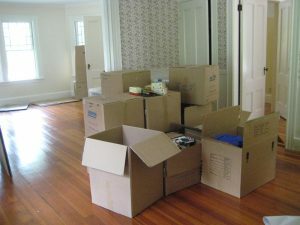 You may also be trying to make your moving boxes too heavy by packing items loosely in them. By doing so, the items may end up bumping into one another and end up being damaged. You can, however, counter this by buying crumpled sheets of packing paper to fill any extra spaces between the items and also hold them in place. Moving boxes, especially the high-quality ones, can serve you through many moving sessions. You only need to know how to maintain them. You can use a thick marker to mark your moving boxes before moving to make unpacking easier in your new home. You do not necessarily need to use sophisticated color-coding systems or inventories for labels. Improper labeling can end up leaving you in a hot mess when it is finally time to unpack your items in your new home. Moving boxes, like with other items bought from the stores of manufacturers, come with manuals which, if you follow to the letter, will keep you on the safe side and you can use the box without any inconveniences. 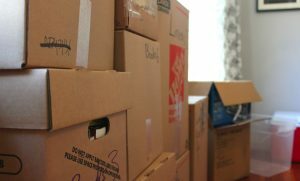 If you pack your moving boxes too full, they will be straining at the seams which can also be a disaster waiting to happen. The moment you realize that your moving box is almost full, get another one for the remaining stuff.